The second Topotheque in Finland has been opened in Säkylä – a town located in southwestern Finland. So far there are about 120 objects visible and more is on the way. Former and current residents of Säkylä have been actively participating in this joint effort. Some interesting historical material has emerged, for example, concerning President P.E. Svinhufvud’s visit to Säkylä in 1930’s. 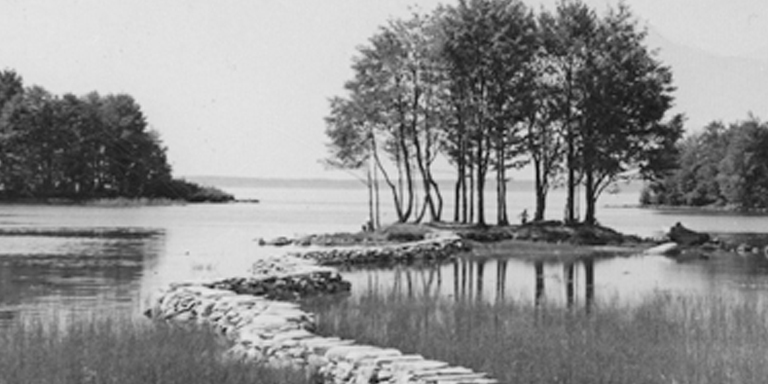 Also some new material on past steamship traffic on Lake Pyhäjärvi has been uncovered. The purpose of Säkylä’s topotheque is to present local heritage online enabling its use for schools, travelers and locals. There will be a Bring your history day coming up during this autumn and more gems are expected to be unveiled from people’s home albums and drawers.